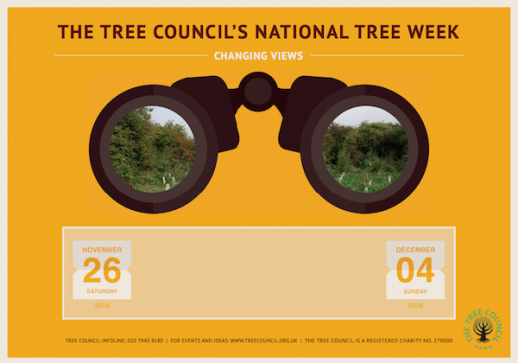 The 41st National Tree Week begins on 26 November, and kicks off with a series of events to bring trees to the forefront of public consciousness. This year the Tree Council are encouraging us all to get involved with Tree Dressing Day on Saturday 3 December, and in support, the Woodland Trust and Forest Charter team have released a free tree dressing pack. The Tree Council has also published the press release from the very first tree week in 1975. It is interesting to see both sides of the political establishment becoming involved, with the Prime Minister Harold Wilson planting a young holme oak at Chequers. 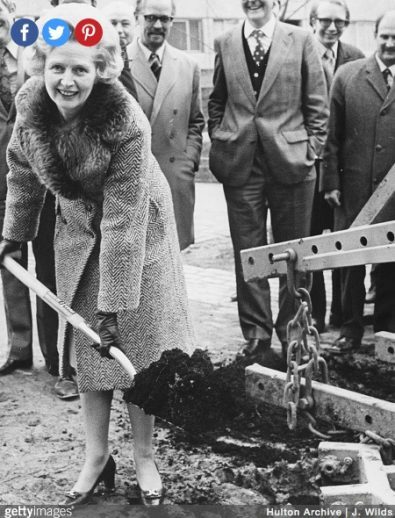 Not to be outdone, Leader of the Opposition Margaret Thatcher characteristically helped to plant a mighty 30-ft lime tree in Lisson Grove. History does not recall the fate of either tree, but let’s hope they’re both flourishing.